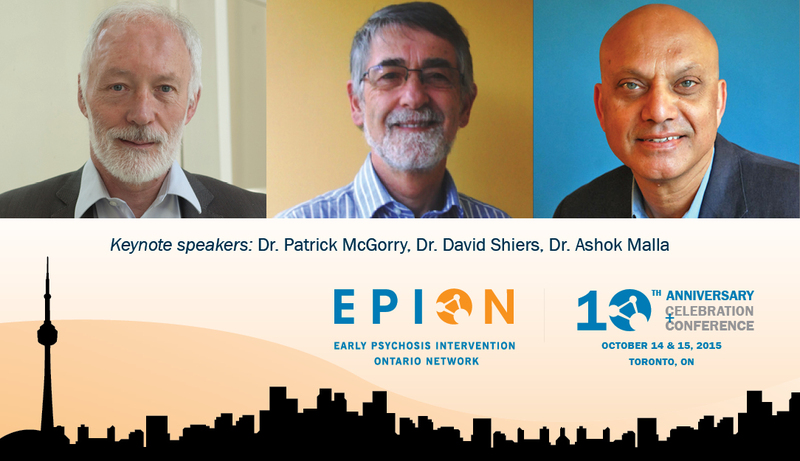 For the past 10 years, EPION (formerly the Ontario Working Group on Early Psychosis Intervention) has been the voice of EPI services in Ontario. 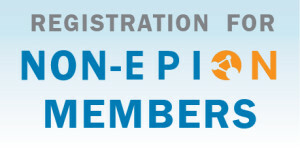 The network unites programs delivering service in more than 70 communities across the province. 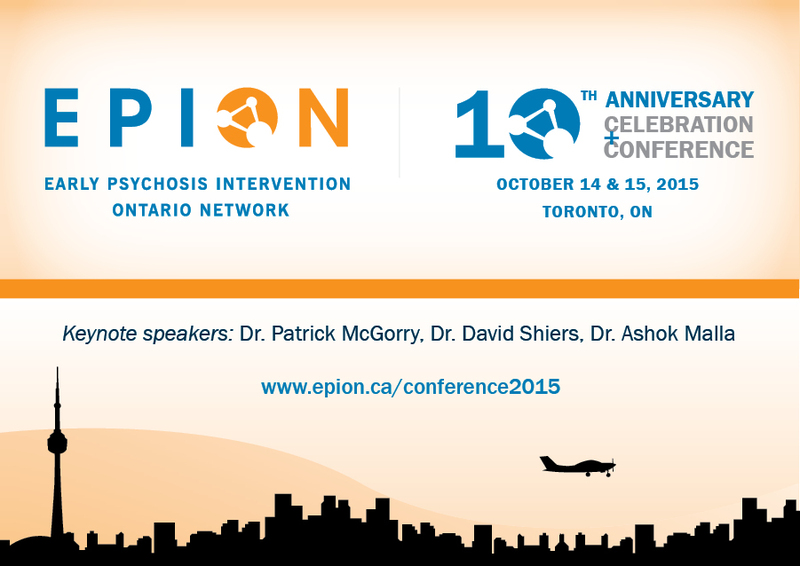 EPION hosts the largest conference in Canada that brings together EPI practitioners, individuals with lived experience of psychosis, and family members. Dr. Patrick McGorry — Executive Director of Orygen The National Centre of Excellence in Youth Mental Health and Professor of Youth Mental Health at University of Melbourne. Dr. David Shiers — Fierce advocate as a GP and father in the UK and known internationally for reform in the approach to care for young people with psychosis. Dr. Ashok Malla – Founding and former director of PEPP-Montréal, Douglas Institute; Professor and Canada Research Chair in Early Psychosis, McGill University; President Canadian Consortium of Early psychosis programs. 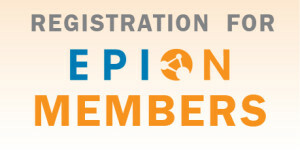 Go to #EPION2015 to see more about the EPION Conference.